It's been a while, but Can Wine Bob has returned! I'm not sure if this wine is still in existence since it's been siting in my fridge for almost two years, but now is the perfect time to crack it open and give it a try! There have been no posts or updates on the Cangria social media pages since late 2017, so does his canned wine still exist? 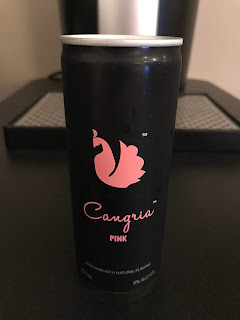 Could I have saved Cangria if I actually drank it back in 2017? I do not have the answers to any of those questions, but here we are in 2019 and I finally gave it a try. How does it rank? Compared to other canned wines I found it to come off very flat. I don't know if that was because it's been sitting in my fridge for two years, or that's just how it's supposed to be. To overcome this hurdle, I added some seltzer to it and then it became somewhat enjoyable. 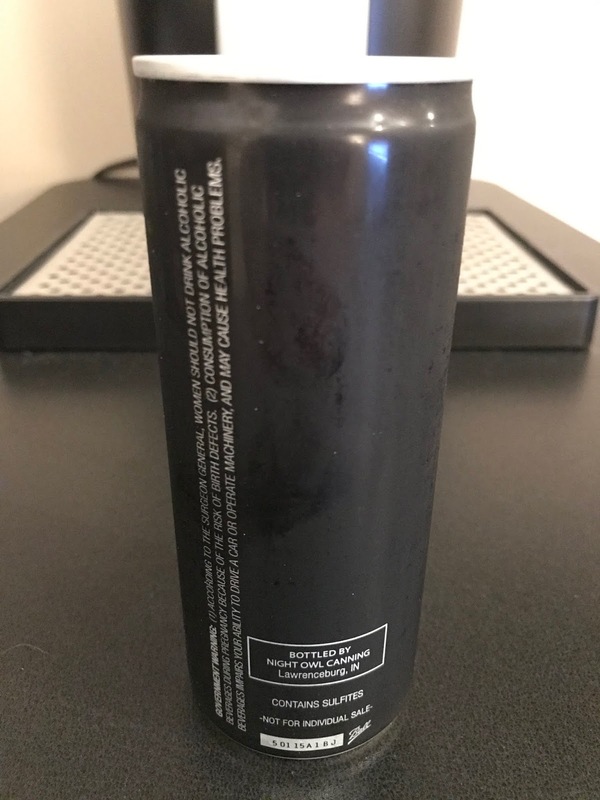 At 9% ALC./VOL. 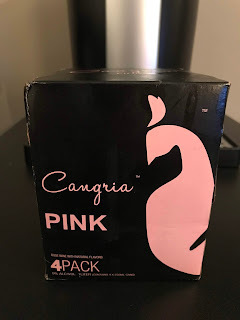 it's not on any type of bum wine level, and even after drinking a few cans I didn't feel any type of buzz. Another mystery of the drinking world.